The answers to all three of these questions should to be “yes” without hesitation. As a follow up, ask to see the relevant paperwork for these three things. If the roofer cannot produce them, chances are he does not have them. Look elsewhere. 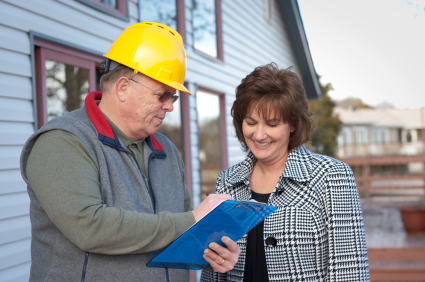 It is crucial that you follow up on the roofer by checking their references. As we all know here at the base of the Blue Ridge Mountains we get all kinds of storms and heavy winds and doing a roof up North doesn’t always mean they’ve dealt with Lynchburg weather. 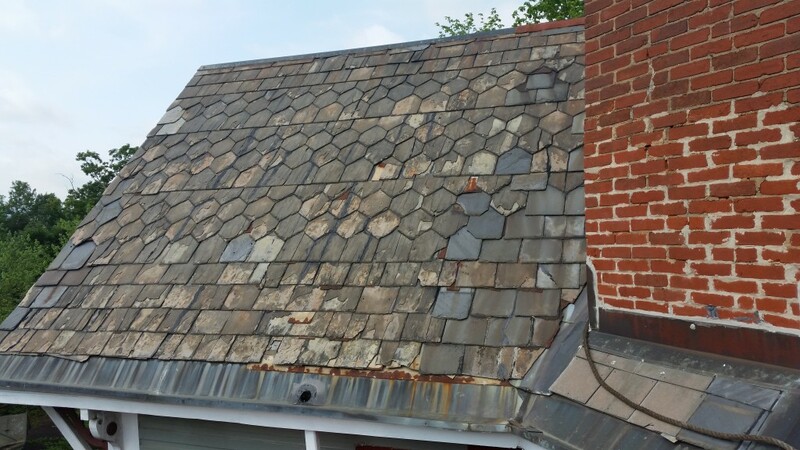 If a roofer can’t provide testimonials you are comfortable with, look elsewhere. You will want to know how much the deposit is before roof installation or roofing repairs begin. This is both for your own budget and to ensure that there is good faith money on the table. Never pay for the entire cost before work begins. What Do I Need To Do To Prepare For Your Work Before You Begin? This is an important step that many people often overlook. This can help you save time and money by allowing the roofer to get started right away when he shows up for work on the first day. Make them be detailed so you can be. Are Professional Roof Inspections Necessary?